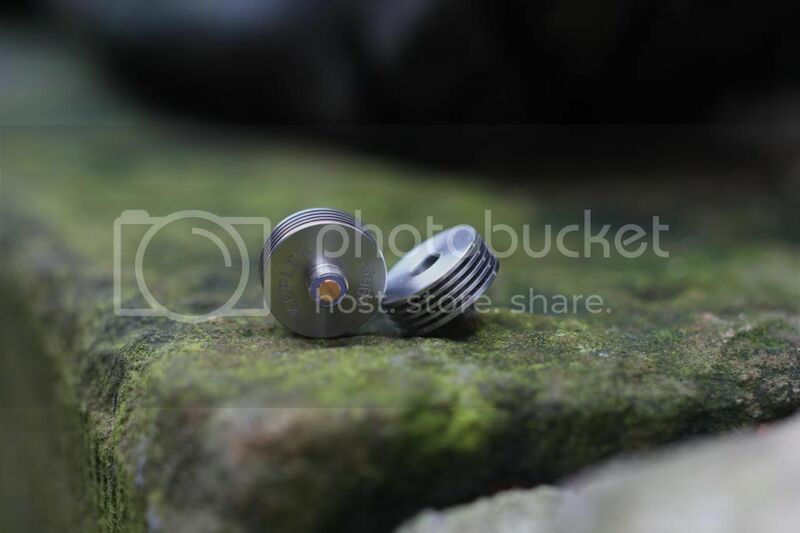 Can anyone recommend any RDAs with an adjustable positive centre pin? I'd be particularly interested in devices towards the more affordable end of the market. I've been looking for something like this for ages; a 510-510 adapter that offers an adjustable interface between the tank and battery device. The additional functionality of keeping the battery and tank cool, and the potential of this device to act as a thread-saver are also welcome bonuses. I have a problem with one of my istick 20w's. The centre pin connector on the device has become pushed down a tad and doesn't touch the centre pin of some atty's. It will work with a 510 / ego adapter and beauty ring, but this heatsink might be a slightly neater option.